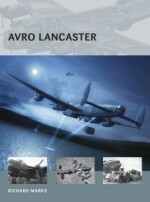 The RAF's most successful heavy bomber of World War 2, the Avro Lancaster formed the backbone of Bomber Command during the large-scale night bombing campaign against occupied Europe. 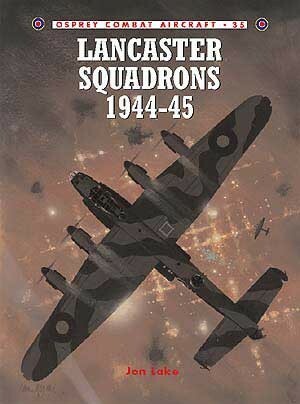 Produced in massive numbers (over 7300 up to VE-Day), the first examples entered squadron service on Christmas Eve 1941, and tasted combat the following March. 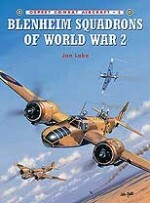 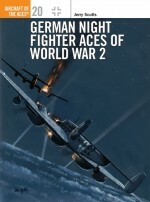 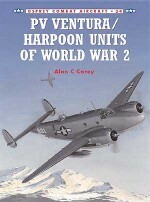 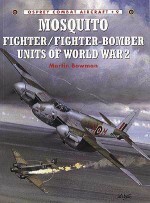 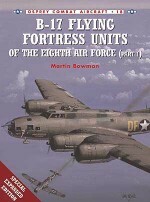 The second of two volumes on the British bomber icon of World War 2, this book details Bomber Command's massive nocturnal bombing campaign, its support for the D-Day landings, Tallboy raids against the U-boat pens in France and the battleship Tirpitz in Norway, and the final daylight missions of 1945. 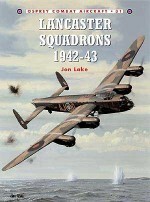 Jon Lake is one of Britain?s leading aviation journalists/historians, and secretary of the Freelance Aviation Journalists' Association. 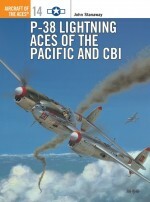  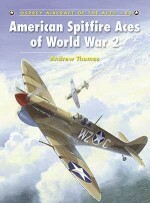 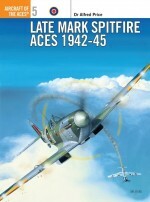 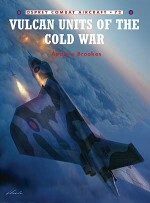 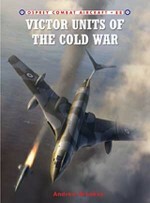 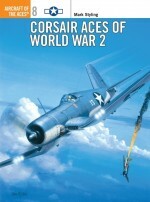 His work for Osprey includes volumes in the Combat Aircraft series on the Blenheim, Halifax and Sunderland.Chris Davey has illustrated over a dozen titles in the Aces and Combat Aircraft series since 1994. 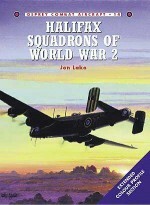 He has become the artist of choice for RAF subject matter, proving his undoubted skill when dealing with large aircraft subjects such as the Halifax and Sunderland.